Garage doors don't always cause problems at convenient times. 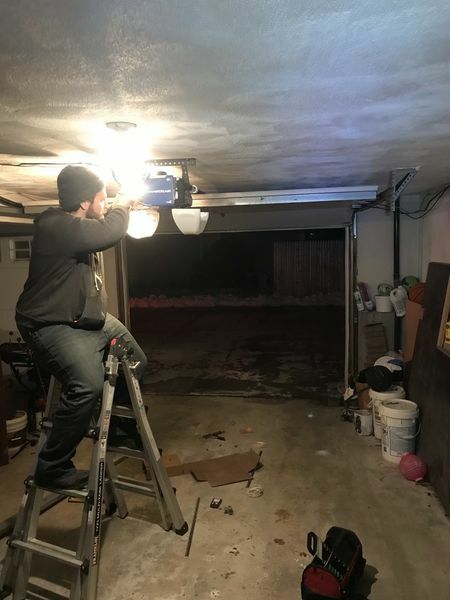 That's why Patriots Overhead LLC provides 24 hour emergency garage door services to residents and business at times when your garage door fails! Your garage door failing may cause a huge inconvenience to you, your family, your staff, or your customers. Your garage door failing may cause a huge inconvenience to you, your family, your staff, or your customers. Not only that, a malfunctioning garage door can mean putting your supplies and belongings at risk for theft or vandalism. Don't let this inconvenience bog you down. Call Patriots Overhead LLC. We have the skilled technicians experienced in working and repairing all types of garage doors, residential or commercial. When you're in need of emergency garage door repair services, call the leader in garage door services. Call Patriots Overhead LLC!